As we recognise that time is the single most expensive and precious commodity we made it a priority to make an update which now allows you to customize your videos even during transcoding, for video editors this development is a huge step forward. You will simply need to wait for your video to be completely published of video is needed to wait until transcoding is completely finished. 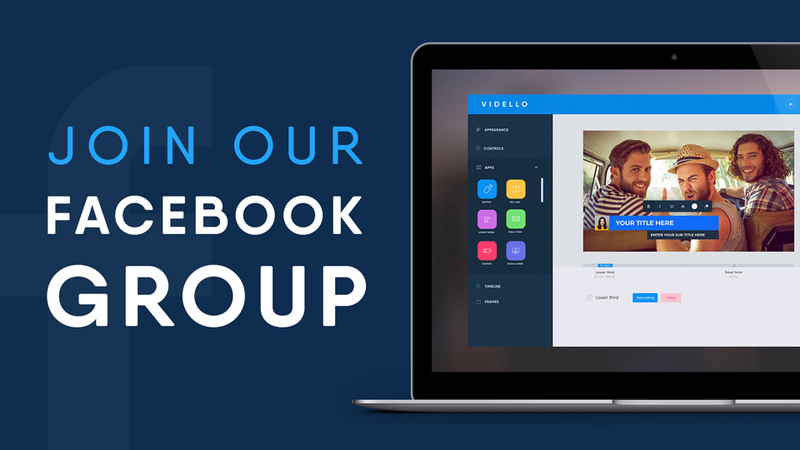 One of the highest requested updates was integration to Youzign to allow you to import your graphics to Vidello with a few simple clicks. 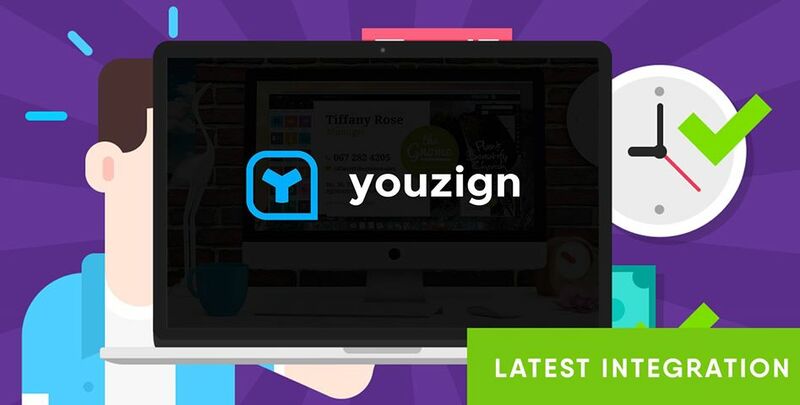 Check here to see how to integrate Youzign. We believe in ensuring the security of your videos too. You can now choose the specific domains where you’d like your video to be played. Check for more information in our article. 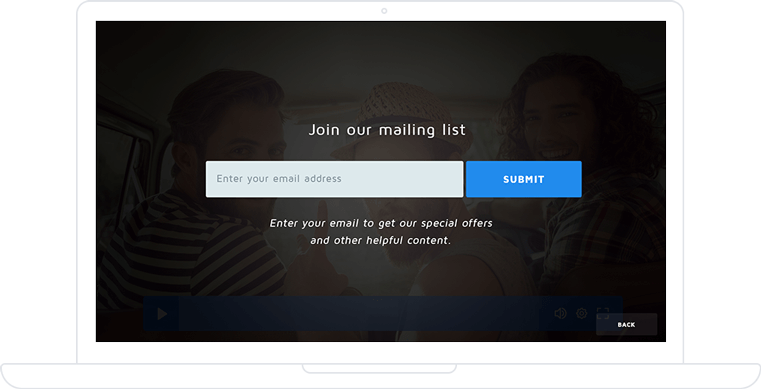 Do you need custom HTML email form? Call me maybe? 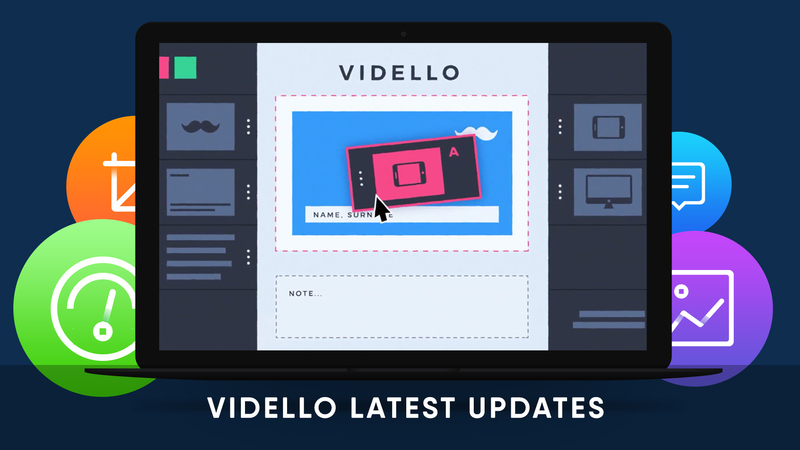 Currently Vidello can integrate with ActiveCampaign, Aweber, GetResponse, Mailchimp and Sendlane but we are still receiving high volumes of requests for other email autoresponders as we all know there are many on the market. We decided our answer could be achieved in one way. It means by developing custom HTML form. For more information about how to use it check our article here. And our ride just goes on. We’ve added two new controls that allow you to play your video without audio and to enable continuous playing. Sometimes, especially if the video isn’t formatted correctly, the transcoder could fail in detecting the right width/height ratio. To solve this we’ve added the possibility to manually change the video ratio. You can find the new settings inside the editor > appearance. You can now download your video files. Open a project and click on the download icon. A popup will be shown allowing you to download your video in all the available formats. Thank you for staying with us and feel free to send us your honest opinion on Vidello as true feedback is always very appreciated.